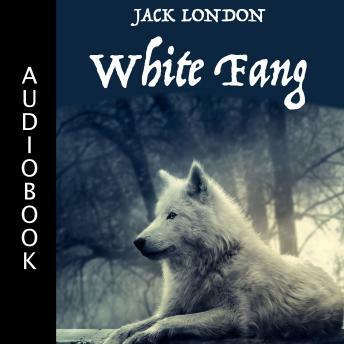 WHITE FANG is a novel by American author Jack London - and the name of the book's eponymous character, a wild wolfdog. Jack London's The Call of the Wild, White Fang is the story of a wild dog's journey toward becoming civilized in the Canadian territory of Yukon at the end of the nineteenth century. White Fang is characteristic of London's precise prose style and innovation use of voice and perspective. Much of the novel is written from the viewpoint of the animals, allowing London to explore how animals view their world and how they view humans. White Fang relies on his instincts as well as his strength and courage to survive in the Yukon wilderness despite both animal and human predators"and eventually comes to make his peace with man. White Fang has been adapted for the screen numerous times, including a 1991 film starring Ethan Hawke.